While we do like to test the latest and greatest here at Hingmy, we do understand that new is not always best. True value is sometimes found in a prior generation. 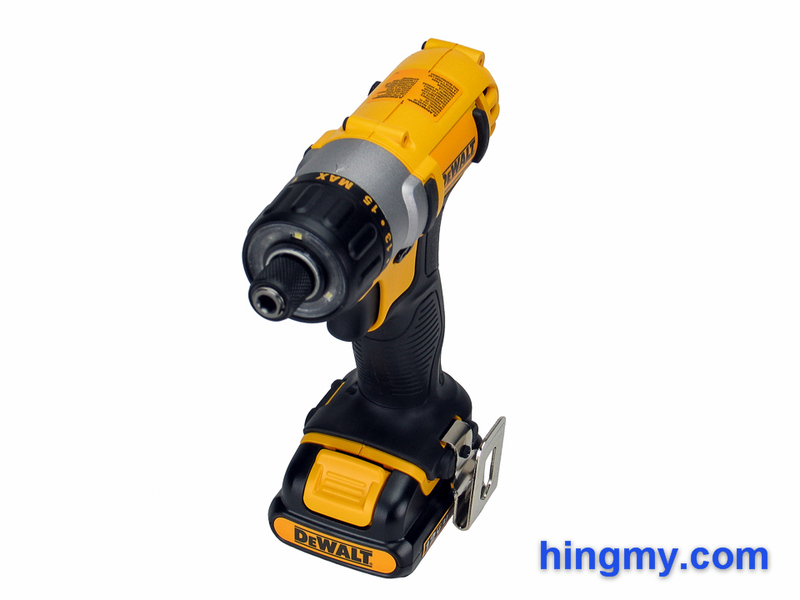 The DeWalt DCF610 screwdriver, one of the best reviewed drivers we have seen, is one such tool. Let's take a look, if the DCF610 is still a good buy several years after its introduction. 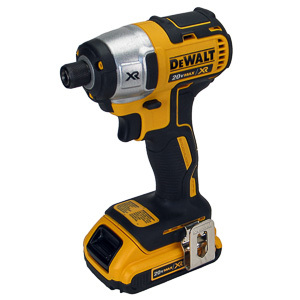 The DCF610 is the primary screwdriver in the DeWalt's 12V line-up. It comes paired with the DC815 impact driver, which has more power for the tougher jobs, but does away with the DCF610's clutch. 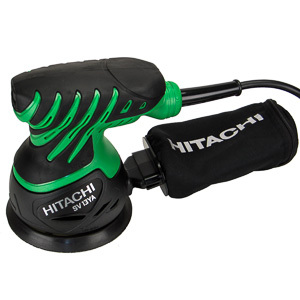 Both tools are small and compact for increased agility on the job site and around the house. 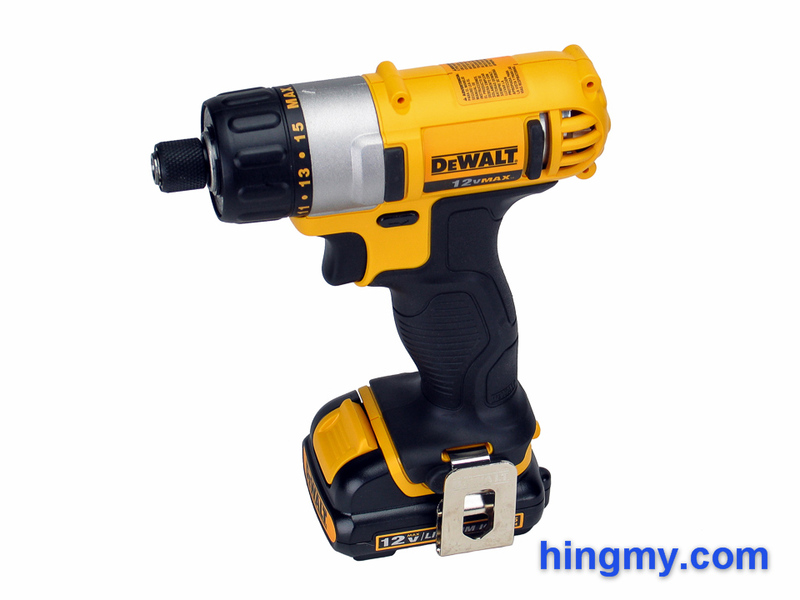 Like most DeWalt cordless tools the DCF610 has a yellow plastic body that flows into a black rubber grip. Rubber bumpers protect the exposed edges of the driver no matter which way you put it down. The only metal parts on the driver are the motor, gear housing, and the quick-change hex chuck. The motor of the DCF610 does not break any records in terms of speed or power. 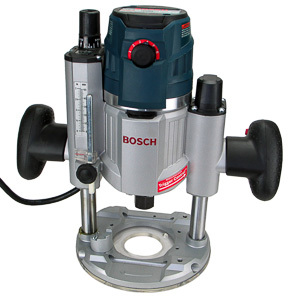 The single speed unit puts out 1,050 rpm, which makes for slow drilling. The performance when driving screw is good as long as you don't have a few hundred to install at a time. When driving long fasteners the missing hammer gear slows down the process. The DCF610 is noticeably top heavy due the heavy metal parts being on top. The relatively light battery is a poor counter balance. Thanks to the tool being so light, this dynamic is not very noticeable. 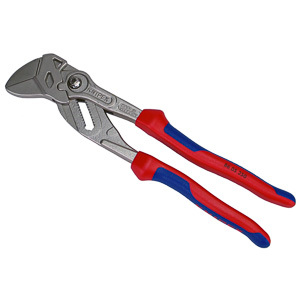 Most of the tool's weight sits in the cradle between the operator's thumb and index finger. The clutch ring defines the DCF610 both visually and functionally. If you have no use for the clutch, you are missing out on the best part of the DCF610 and should consider another screwdriver. The ring is made from black plastic. There are 15 distinct settings with an extra setting to lock the clutch. Each setting is noticeably different from the preceding one. In our test the clutch let go at consistent torque levels. At clutch setting 14 the DCF610 was able to sink a 3 inch screw into construction grade lumber without tripping. At the lowest setting the screw only made it 1/4 inch into the material. The observed range makes the clutch useful in both high torque and low torque situations. The trigger is easily the worst part of the DCF610. There is a large amount of dead space in the triggers range before the motor engages, and after it has reached top speed. This significantly shortens the range the trigger actually controls the motor speed. Fine control of the motor's speed is still possible, but doing so is harder than it needs to be. For super fine work other screwdrivers feel better than the DCF610. When doing general work you'll never notice this issue. The DCF610 comes equipped with DeWalt's best work light design so far. Three LEDs built into the nose of the driver bathe the chuck in bright, white light from three directions. The light output is almost distortion free at long range. When the chuck almost touches the work piece a pattern of shadows develops. The issue is so insignificant not even a tool critic could deduct points. The LEDs are linked to the trigger of the tool. They come on with slight pressure on the trigger, and turn off again when the trigger is released. 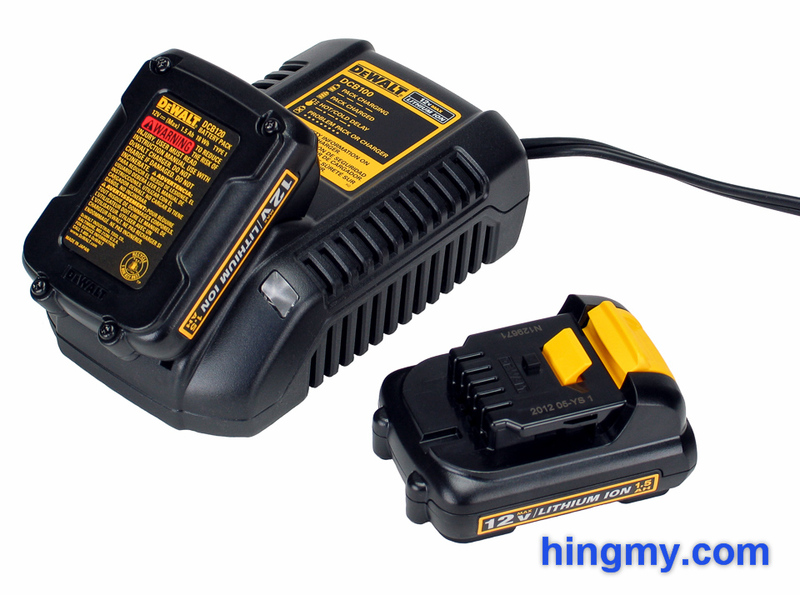 DeWalt ships the DCF610 with a couple of 1.5 Ah batteries and a 30 minute charger. The batteries are well matched with the tool. Most of the time the charger will bring a dead battery back to a full charge before you had a change to drain the spare. Endurance on a single battery is good. If you are working with fasteners shorter than two inches, you'll sink a few hundred before the battery runs dry. The work volume the screwdriver can handle shrinks dramatically as the fasteners get longer. The fit between the tool and the battery is not a tight one. The battery is free to move a little more than 1/8 of an inch in a couple of directions. Since the battery is never in danger of falling out, and the screwdriver still rest safely on top of the battery, you'll probably never notice this issue. It must be said, however, that this type of lose fit is uncommon for DeWalt tools and cordless power tools in general. There is no battery charge indicator on the tool or the battery. The DCF610 clearly wants to be judged as a screwdriver that is also good for a cameo as an impact driver. Performance is excellent as long as fasteners are shorter than 2 inches, and you take your time between driving fasteners. The excellent clutch and adequate battery endurance make the DCF610 fun to use as a repair professional's tool. When the fasteners get longer and the work tougher, the DCF610 begins to falter. While the driver is easily able to sink a 3 inch screw into a stud, the screwdriver will try to twist out of your hand while doing so. There is no hammer gear to isolate the chuck from your arm. The motor has power left to do heavier work, but you won't be able complete the work with accuracy and without fatigue. Stripped screw heads are a result. The handle of the DCF610 heats up noticeably during heavy use. This is a clear sign that the screwdriver is better suited for driving smaller fasteners at a medium rate. When used as a screwdriver the DCF610 can go all day without a rest. 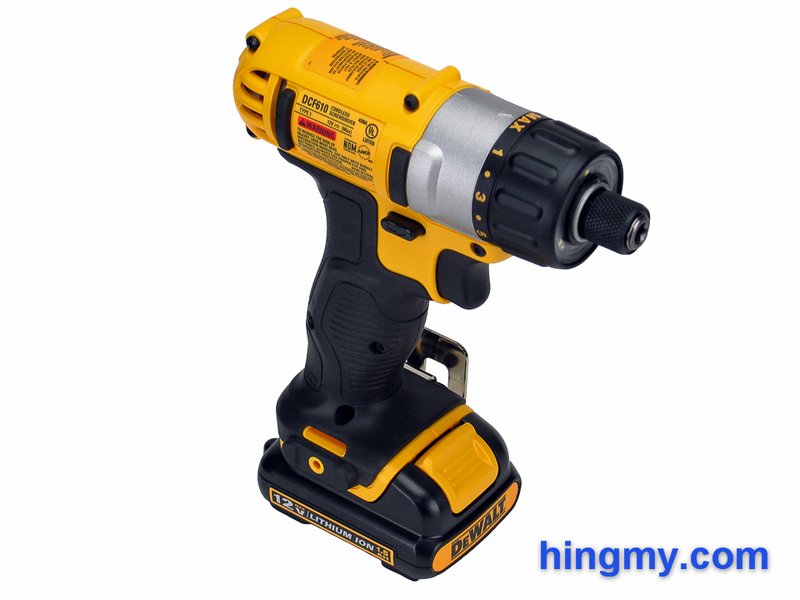 All our tests make it clear that the DCF610 is a screwdriver, and not an impact driver. 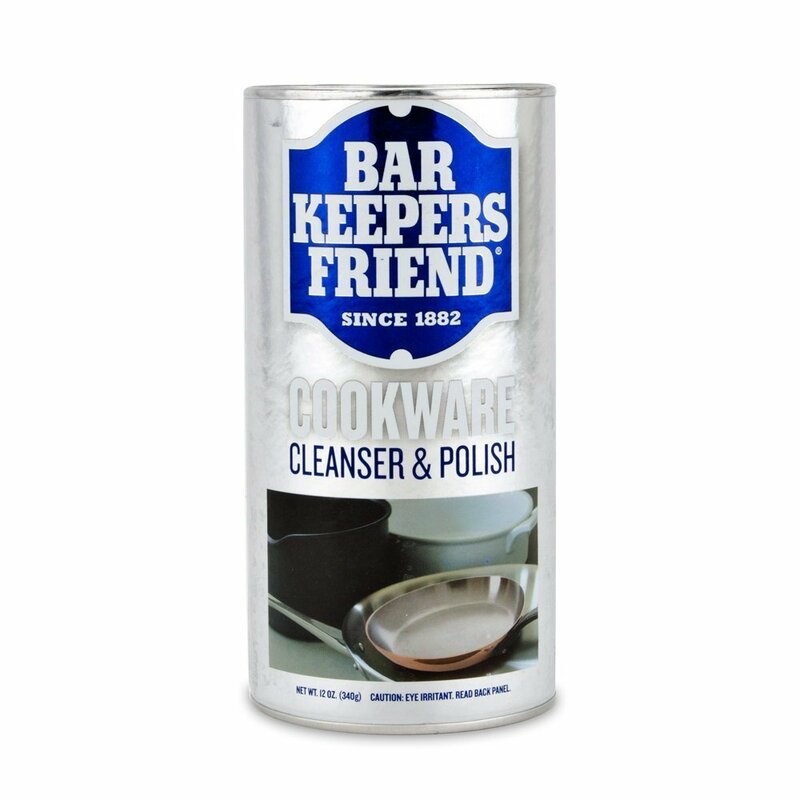 It can punch above its weight class for a few minutes, but it will disappoint, if you ask too much of it. When used as a pure screwdriver, the excellent clutch, good motor speed, and small size of the DCF610 make it a great performer. The DCF610 is a good screwdriver that deserves its excellent reputation. 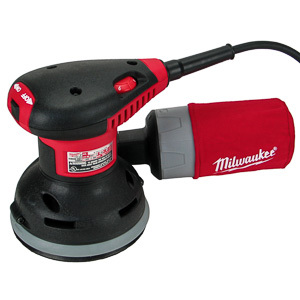 It performs well as a screwdriver driving fasteners shorter than 2 inches at a medium to slow pace. The excellent clutch and work light make the DCF610 a good option for anyone who needs precise control over the torque applied to the fastener. The DCF610 performs poorly as a general purpose impact driver due to the missing hammer gears. The driver can sink a 3 inch screw, but it'll try to twist out of your hand while doing so. 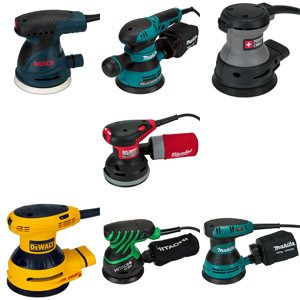 With the introduction of the brushless motor, the next generation of compact screwdrivers has eclipsed the DCF610 in all aspects but one: the price. 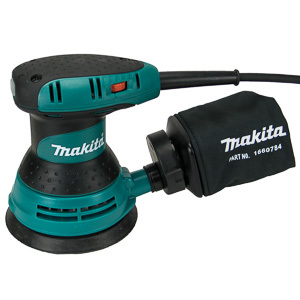 Due to the label of being an old tool, the DCF610 has dropped in price so dramatically that it now is a great value. It is still a great screwdriver that will leave you wanting for nothing, if you are not challenging it to the extreme.